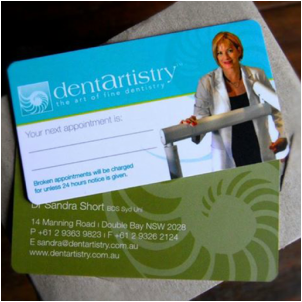 We print and deliver Business cards Australia wide. We have a range of stocks and finishes available. We can assist you with the design of your Business card or print from your print ready artwork. 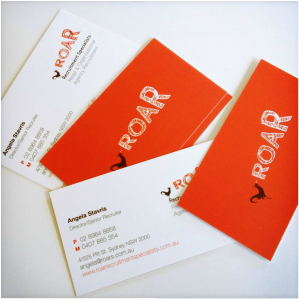 Matt Extra business cards 350gsm - Double sided print with matt laminate to both sides. 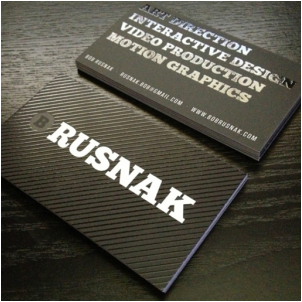 Matt Extra business cards with spot UV. Matt Extra Business card with rounded edges. Matt Extra Business card - CMYK + Spot metalic gold print. 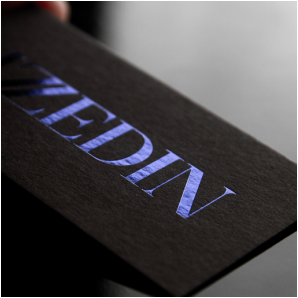 Foil Business cards - Printed in blue foil. Pop Printing offers different thicknesses of art board stock ranging from 310gsm to 400gsm. There are plenty of great options for you to choose from. If you are looking for a quality business card, that is cost-effective, this is the one for you. We can assist you with the design of your card, or print from your print ready artwork. Minimum order Qty. 250 / 500 depending on card thickness. This is our most popular business card. We ship these cards Australia wide. 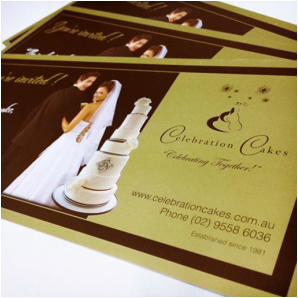 With a choice of card thickness these cards are double sided print with a double sided matt laminate (matt cello). Cost effective, high quality and durable. Your choice of card thickness with a matt laminate (matt cello), applied to one side of the card. Ideal for a durable card. These cards can be printed to one or two sides. This is our 2nd most popular business card. We ship these cards Australia wide. 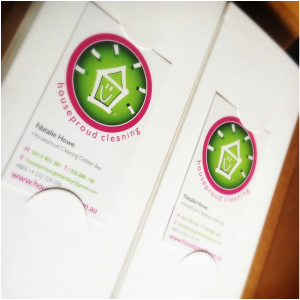 With a choice of card thickness these cards are double sided print with a double sided gloss laminate (gloss cello). Cost effective, high quality and durable. This business card prints in full colour CMYK + a PMS spot special. Your choice of either Spot metalic gold, or spot metalic sliver. Finished with matt laminate to both sides. This specialty card combines full colour CMYK print to both sides of the card, with your choice of a Spot UV highlight print to one or two sides of the card. Using a specialised heating technique, this dynamic finish will make your design stand out. Your lettering or logo will shimmer. Colour finishes including silver, gold, hologram, black, red, blue and green. fill out our request form and we will contact you with more information.